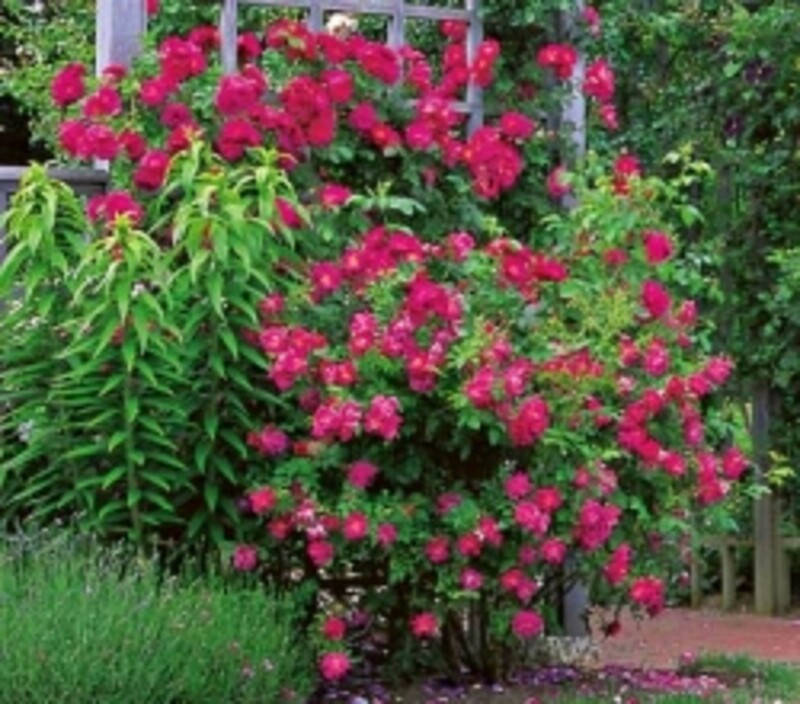 It is that time of the year when you start thinking about fixing up your garden. Gardens are the perfect place to enjoy nature and meditate.There are many ways you can make your garden more attractive.One way is to use steel iron to separate the space. 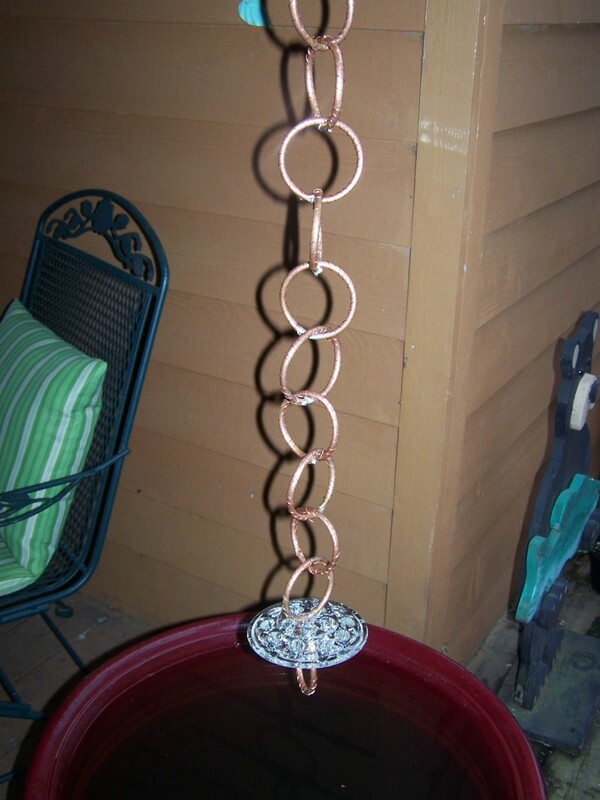 It is also great for keeping unwanted animals away from your plants. 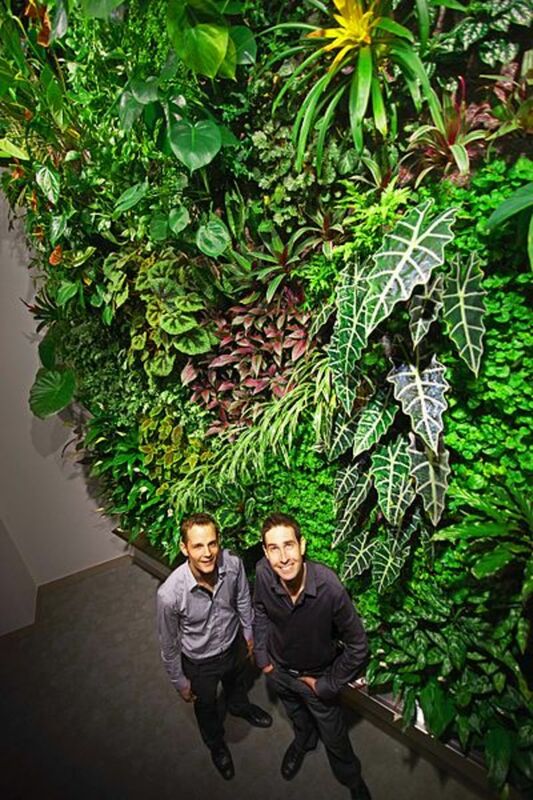 It also gives support for your plants to grow on. There are many plants that need good support and form as they climb up to the source of the sunshine. Iron trellises make the perfect base, and add so much to your garden spaces. 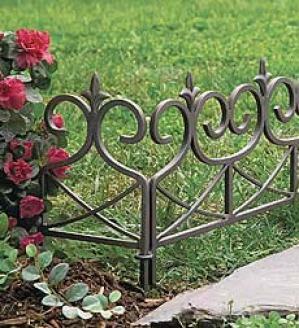 You can show your personality by the decorative iron trellis you choose to use. 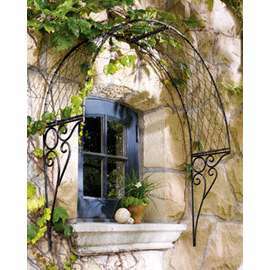 There are simple straight iron arbors, arches and topiaries in a variety of sizes and shapes. 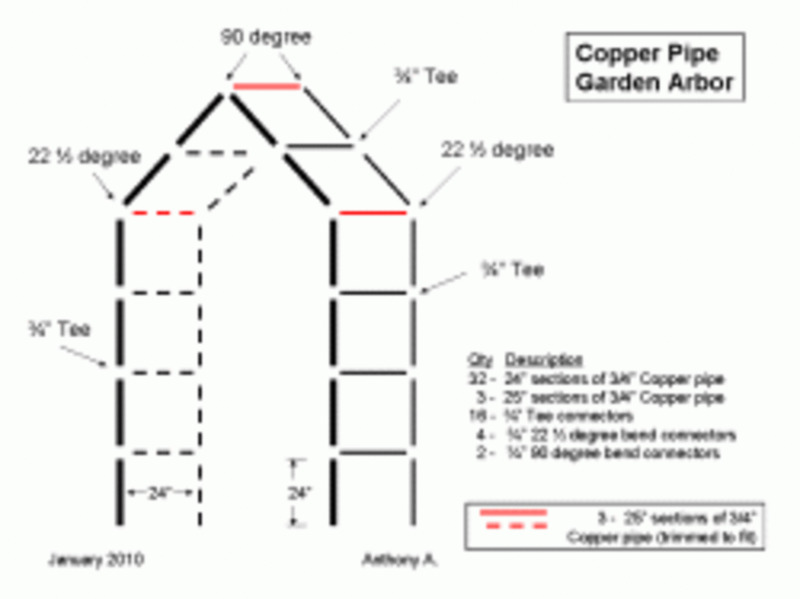 These elements give structure and add your personal touch to your garden. 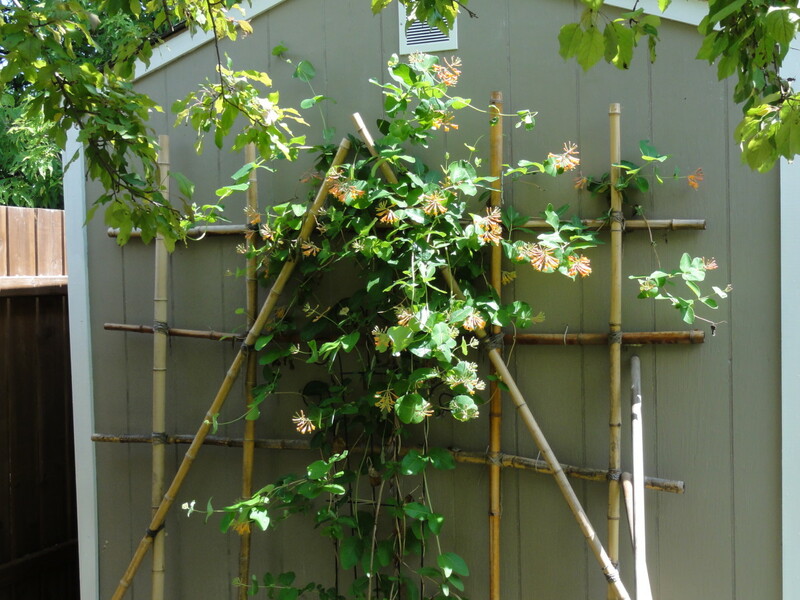 You can even use a window trellis for special climbing plants. To divide the area between your lawn and the flower garden, you may want to use steel iron as an edge. Your edging could be from only a few inches to a couple of feet tall, especially if you want to keep pets and intruders out of your prized flowers. Iron edges also add a bit of charm and a contrast to the foilage. You may also want to edge walkways, patios, trees, sidewalks and driveways. Iron edges are practical and a pretty addition. Edges come in a variety of finishes and colors. Make sure to buy quality edges that will not rust. 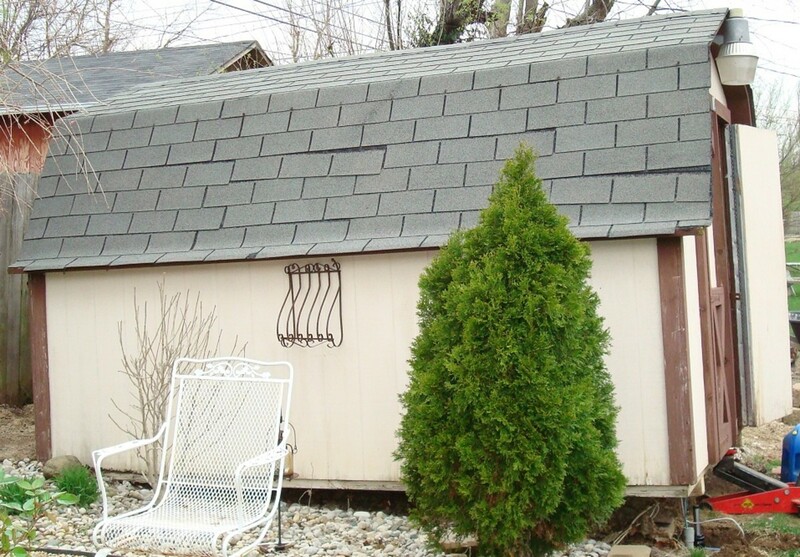 The gate can compliment the style of your home and show your decorating flair. Besides edges, trellises, and gates, there are wrought iron planters, gazebos, pavilions, obelisks, arbors, urns, chairs, benches and other furniture that can be used to enhance your garden spaces. You can start simple or go all out! Enjoy your garden. Whichever wrought ironembellishment and support you choose to use in your garden, it will be a worthwhile and appreciated investment. That's great paypalku. 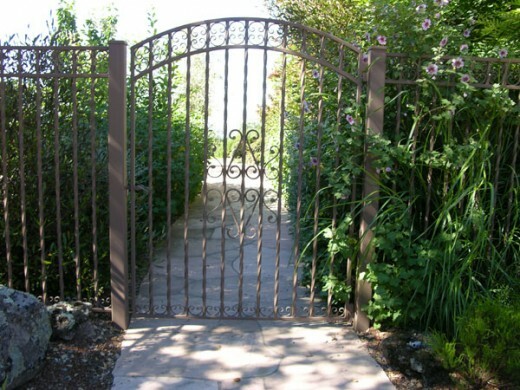 I am sure you will enjoy your garden more with an iron gate. Aloha! Useful articles. 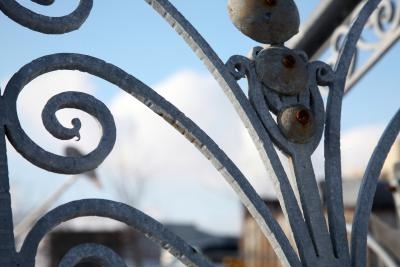 It inspired me to buy a gate of iron for the garden at my house. Great inspiration for my gardern. Iron gates, and edging add so much beauty. Thanks thoughtforce. Spring is coming so we are all getting our gardens ready. I just planted many seeds today and look forward to seeing how they turn out. Very inspiring hub and it made me want to go out and create something in my garden! Iron makes a great contrast to the soft vegetation and they help reveal each other. Thanks for the inspiration! I appreciate all the comments about wrought iron garden elements. It really does add so much to your yard and garden. Very lovely thoughts..I love the iron ideas for the garden. Thank you for sharing. Beautiful and well presented elayne. While we were on one of our Sunday jaunts we noticed a wrought iron gate leading to someone's driveway and this superb examble was in the shape of a dragon which of course is a Welsh emblem. It was quite awesome to say the least. Thank you for sharing this hub as I really did enjoy it. I love the wrought iron. Just looking at ho it is used is inspiring. Yes, wrought iron is lovely. I remember the trellises in Spain made of wrought iron on the verandas.